Jeff is set up and ready to tear it up! 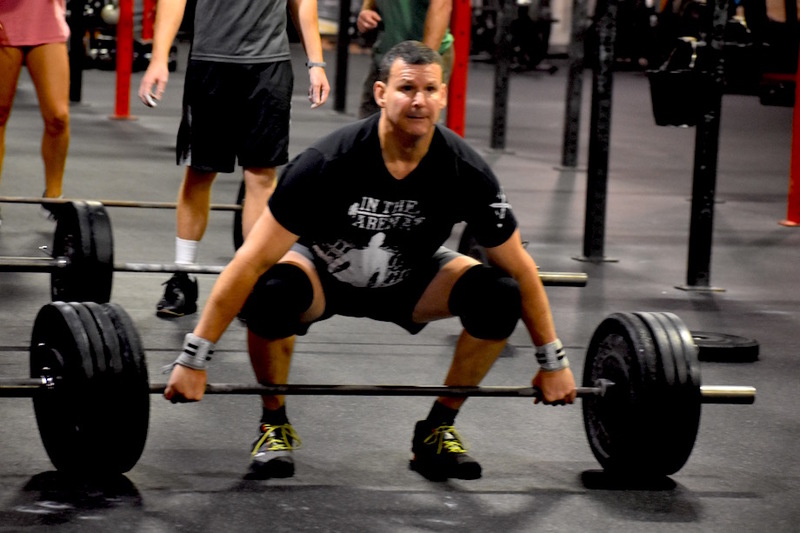 Jeff brings the intensity and drive to get better every day since he’s joined us at CFHSV. Keep tearin’ it up Stud! Reppin 0600!!!! Welcome addition to the morning crew! A. 250 PR…. Thanks for the coaching Nate! For the record he smoked the power from the floor at 240!! !